Quickly following the drama happening over at Gucci, Floyd Mayweather has become the next target in the entertainment industry. 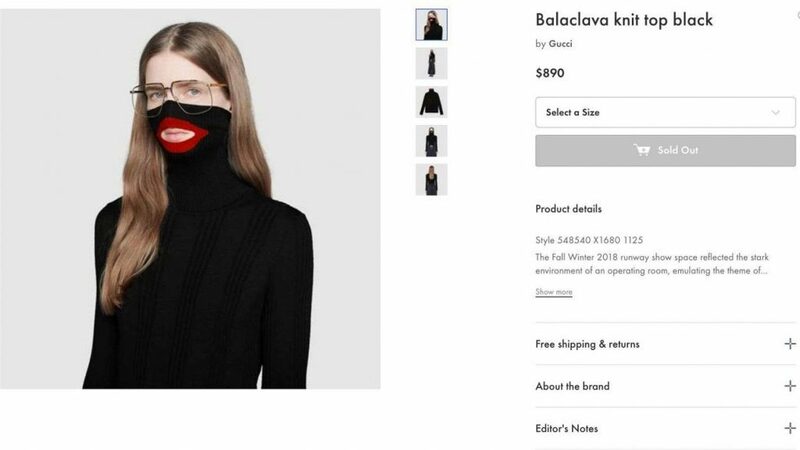 After the controversial drop of Gucci’s unintended blackface sweater, the lyrically gifted have stepped in to share their opinions. One free spirit who has decidedly expressed his opinions to oppose the public has been no other than heavy hitter, Floyd Mayweather. Mayweather, a veteran in controversial topics already, expressed his unwillingness to follow suit in the Gucci boycott by stating that he “is no follower” and does what he wants (kindly put). After the video hit the internet, T.I. released a 3 minute diss track letting him know exactly how he felt about the Money Team boxer by photoshopping the sweater directly over what looks like Mayweather’s mugshot. Other artists such as 50 Cent, have been extremely vocal about their stance by taking the extra step and burning his items publicly. Must be nice to have all that money to burn to prove your point. But enough about tales of old men squabbles. Moving on to more important topics like food…and Cardi B. The multi-award rapper and singer has branched out and joined a new venue… by printing her face on “Rap Snacks” bags. 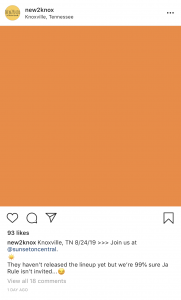 Cardi, alongside other artists such as Lil Yachty, Migos, Fetty Wap, and Fabolous will be the newest addition with four different flavors ranging between 2 items. The flavors, two for potato chips and two for popcorn, include Cheddar BBQ, Jerk BBQ (in wavy form), Habanero, and Honey Drip will be available in stores late this month. Nothing like supporting your favorite artist like eating her bag of chips….right? 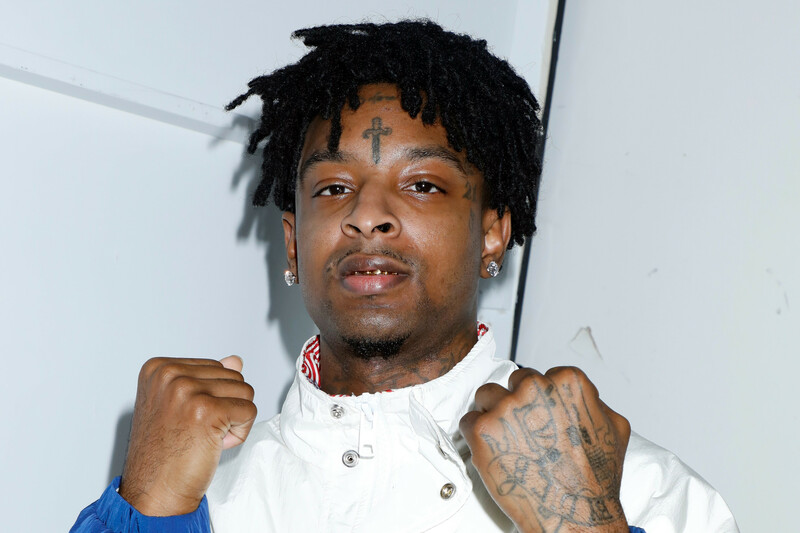 Oh, and those still hanging on a thread; 21 Savage is out of ICE custody and pending trial. 21 Savage is currently facing deportation since his arrest February 3rd, after attempting to file for his US citizenship days prior. 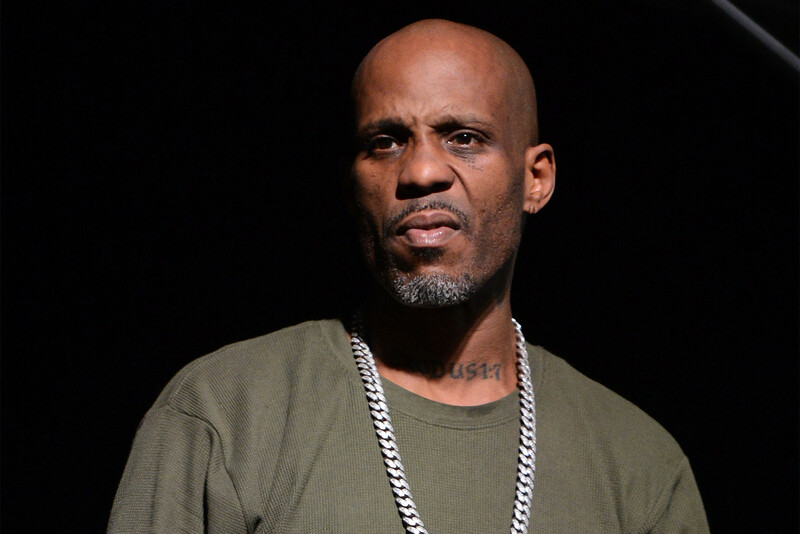 After coming to the United States at the ripe age of 12, following his parent’s divorce, the Atlanta based rapper has overstayed his visa for the last 14 years. Ironically, even after his arrest in 2014, ICE had still failed to put the UK citizen behind bars. Currently, 21 Savage’s lawyers have been unable to get the “Bank Account” rapper out on bond, accrediting his recent drop “A Lot” to have sparked the reason behind ICE’s decision to contain the “Saint Laurent Don” to begin with. Still pending a decision, there is a high chance 21 Savage will be deported back to the U.K. 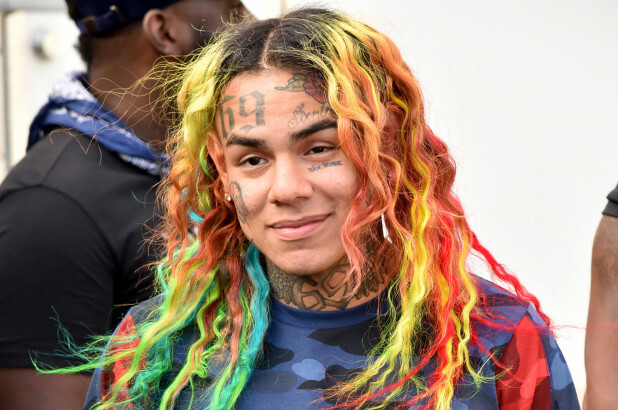 Speaking of rappers currently behind bars, let’s see what our favorite rapper (6ix9ine) has been up to! After admitting guilt to 9 different counts that consist of racketeering conspiracy and narcotic crimes, the now-jailed “rapper” has also admitted his involvement with the Nine Trey Blood Gang. More than likely, 6ix9ine’s actions will land him behind bars for at minimum, 47 years unless the east coast rapper can work out another plea deal. Well, well, well. Here we are again to enlighten your musically inclined brain with a few more updates going on in the industry. 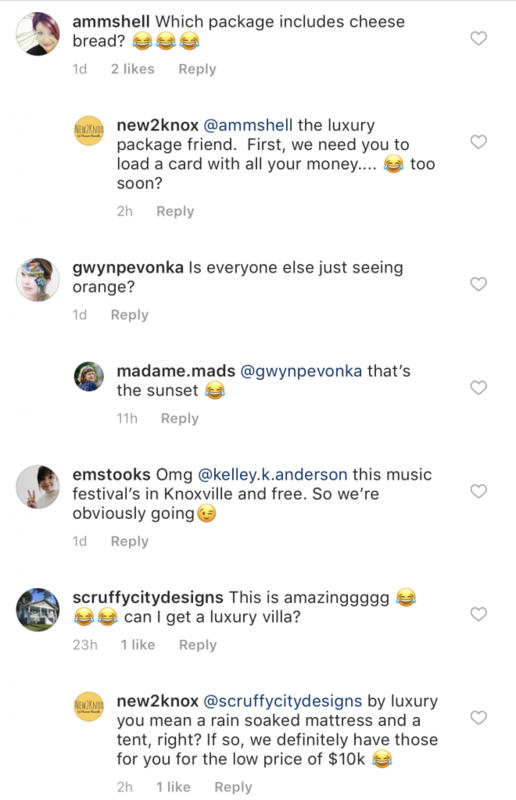 With the hype resurrecting Fyre Fest from its dead and unwelcome ashes, Sunset on Central has taken a page out of the Fyre Fraud book and lit up Instagram with the dreaded orange square. 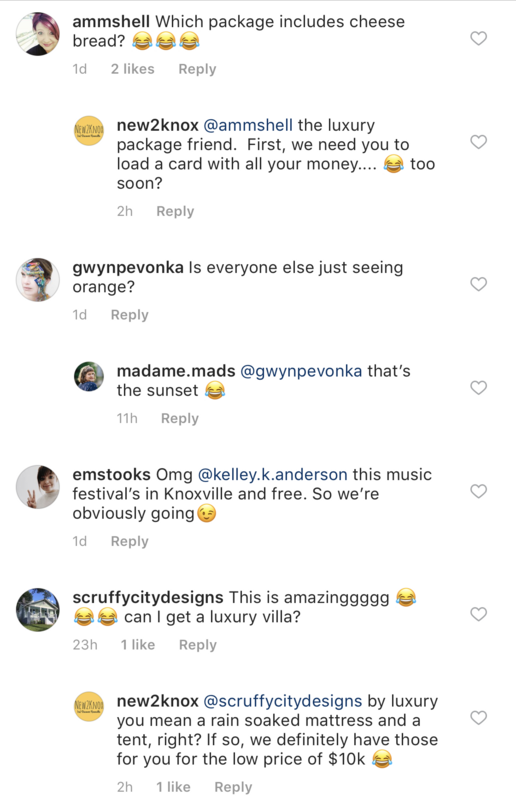 With shots fired at the “mogul” and co-founder of the year by casually mentioning his missing invitation, potential concert participants have been pouring in to ask about luxury villas and cheese sandwiches for the free upcoming event in Knoxville this August. A piece of advice for the head honchos behind the scenes, don’t wait until the last minute to set up your event. Speaking of documentaries altering the music world, pretty sure R. Kelly is grateful for the temporary break from the proverbial beat down. Don’t worry RK, We’re sure they’ll get back to you. Ja Rule and R. Kelly aren’t the only ones hitting the headlines. Seems like Meek Mill has been staying busy from patching friendships with The Game to launching criminal justice reforms with Hova (Jay-Z). 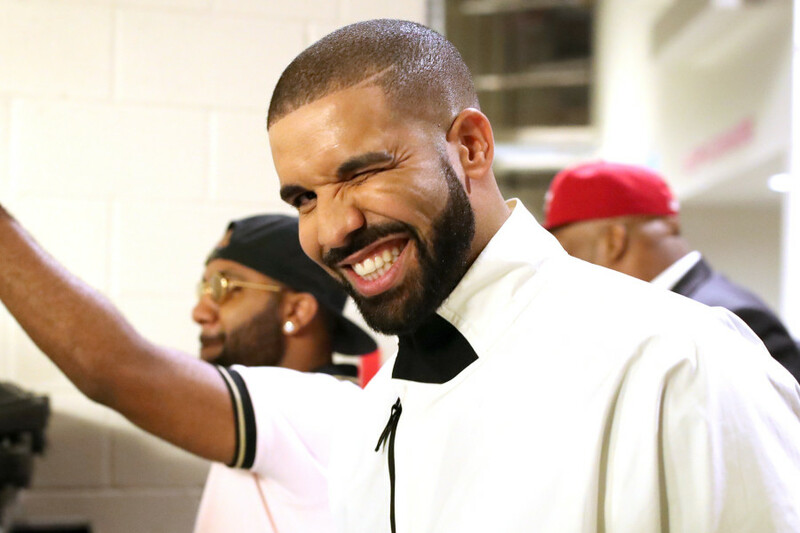 With a newly reformed relationship (courtesy of The Game’s eloquent apology letter), Meek has been seen flying out to Los Angeles to record tracks for The Game’s new album. On the more political side of things, Meek, a familiar face in the justice system has launched his reform organization, REFORM alliance, with Jay-Z. With his own personal issues of sentencing and probation in the current system, along with heavy-handed influences from former advisor Van Jones as CEO, the team hopes to “drastically reduce the number of people who are under control of the criminal justice system while keeping communities safe by changing laws and public opinion”. 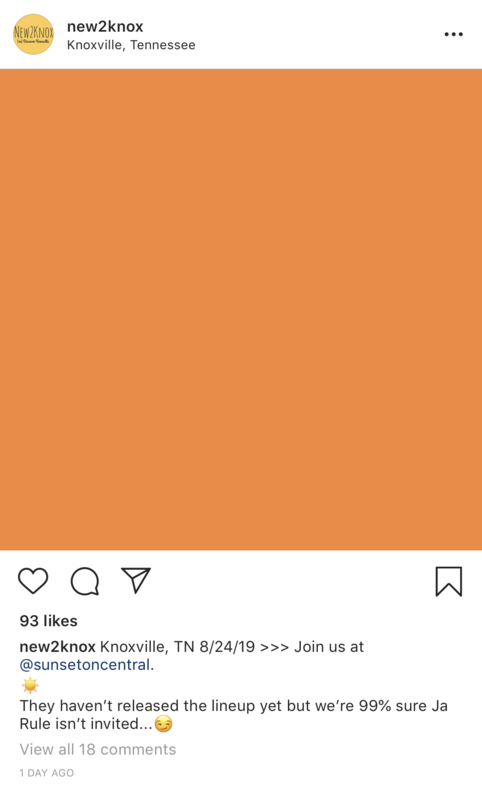 Who knows…maybe they can help bail 6ix9ine out of his current 3-month stint (probably not). Alright kiddies, here we go. Since we’ve left off, Lost Reality Music has announced King Blitz as our Lost Reality Music 10k Contest winner. For those who are a little behind on the times, check out his interview with us below. Since walking away with a fat wad of cash, Blitz has been cooking up some magic with Lost Reality Music producers and grinding out his first album, Layers. In the creation of this album, Blitz has spent some notable time working with notorious audio engineers Drew Leal of PVTSTCK Studios, Andy Shoemaker of Rax Trax Recording, and Jeff Lane of Chicago Recording Company. In this soon to be released album, you’ll find that King Blitz’s lyrical game has peeled back the layers of his surface, giving listeners a personal glance into his past. “Layers is about going deeper than what you typically see from the surface. If you think about it, it’s hard to truly understand a person if you don’t know what they’ve gone through. This project has given me the chance to show the layers that lay beneath my surface and allows me to talk about situations that made me who I am today.” says Blitz. 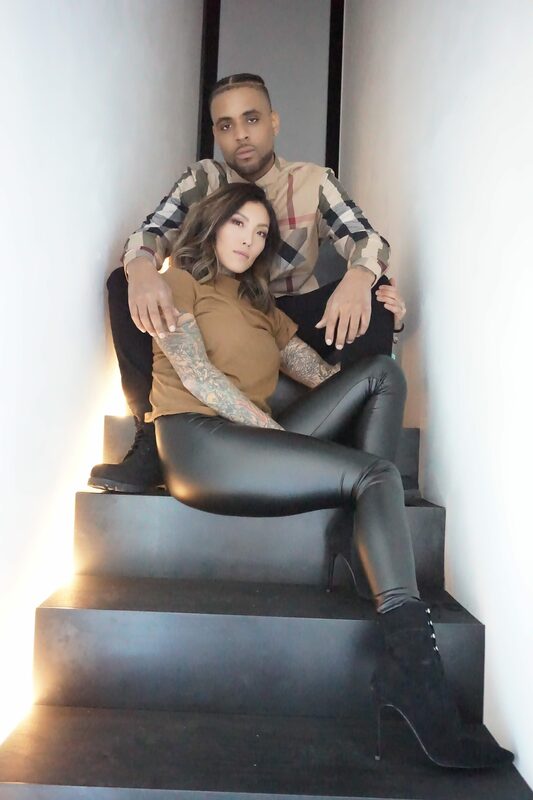 In addition to the release of his album, King Blitz has wrapped up his first music video in Chicago for the track “Still Dreaming”. Set to premiere later this month, King Blitz takes his talents to a new level by adding leading male role onto his roster. To see “Still Dreaming”, subscribe to Lost Reality Music on YouTube and follow us on Instagram to get sneak peeks of behind the scene shots.